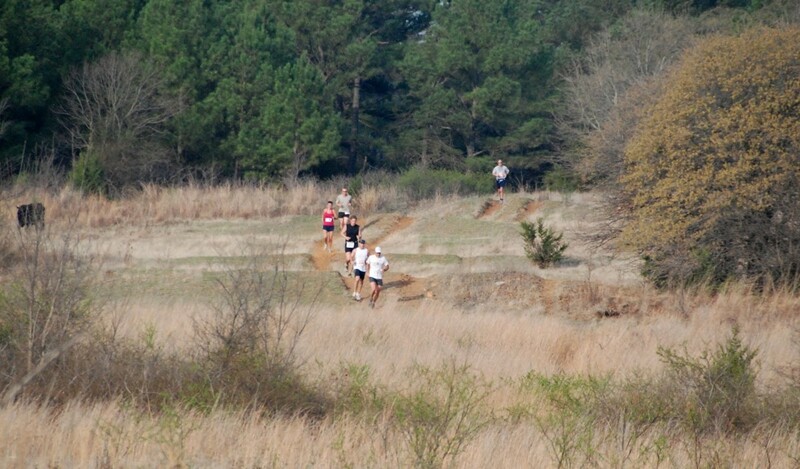 The Grasslands Trail Run is held in the Lyndon B. Johnson National Grasslands, more than 20,000 acres managed by the U.S. Forest Service and situated north of Fort Worth. 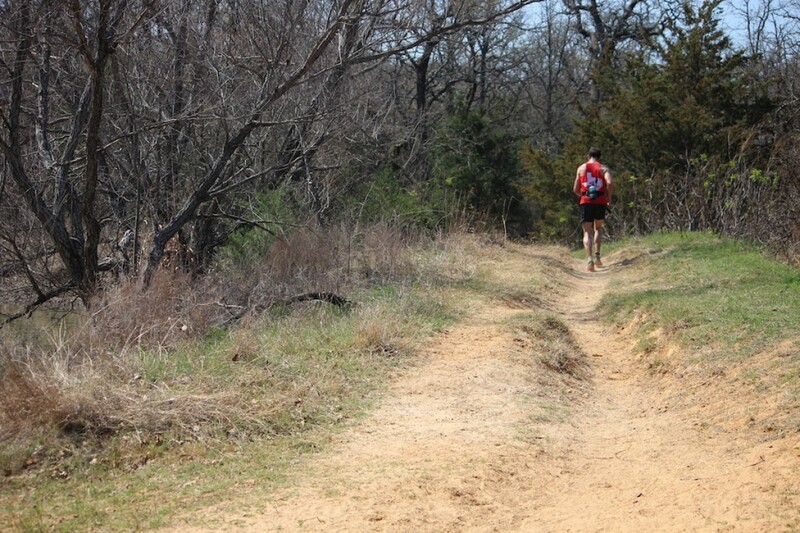 The trails loop among rolling hills and through a mixture of pine and oak grove forests, open fields, and livestock. Run the 50-Mile, Marathon, or Half marathon and enjoy the beauty of the Grasslands while sharing the trails with horses and running past cows—don’t let the cows out!